These spots don't really look like blood spots but they are the left over markings from a nose bleed. This Tampa FL home owner had a nose bleed after surgery and suffered a lot of blood loss. some of it was tracked across the bedroom carpet while trying to get to the bathroom to take care of the bleed. I asked them what they had used to clean up the blood after it had happened. They told me that they used Hydrogen Peroxide to clean up most of it. Although I'm not a big fan of using DYI cleaning solutions on your carpet, they made the right call. 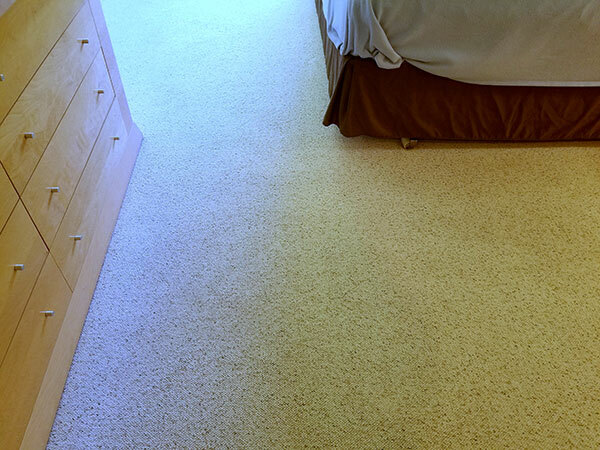 Hydrogen Peroxide is great at removing blood stains from synthetic carpet. I recommend mixing in a 50/50 solution with water to make a safer but still effective cleaning solution. Mixing it will also cut down on the amount of residue that will be left behind in the carpet after cleaning. After mixing the hydrogen peroxide and water in a bowl. Wet a towel by dipping it in the cleaning solution and blot the carpet with it to get it wet. Wait about 30 seconds for the cleaning solution to breakdown the blood spots. Take a fresh dry towel and blot up the remaining blood and solution. 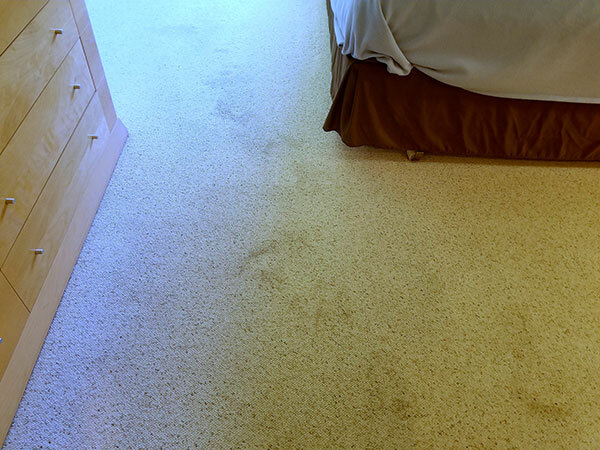 If any spots remain after cleaning it might be time to bring a in a professional carpet cleaner. Make sure they have experience spot cleaning blood in the carpet before hiring them to clean. For help cleaning blood out of carpet in Tampa FL call Chem-Dry of Tampa.